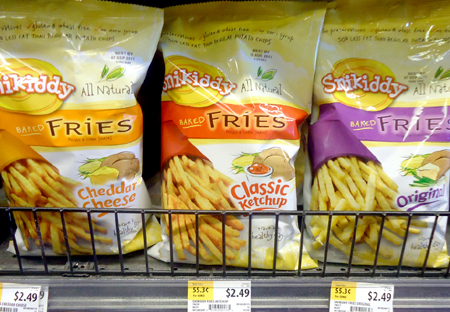 Whole Foods sells Snikkidy snacks for $2.49. Use the following scenario to get these for just $1.74. Thanks to Saving Everyday for this great deal.